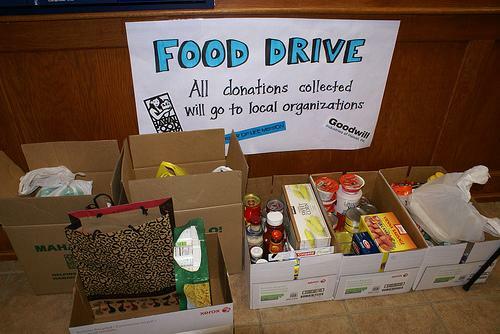 Many St. Louis non-profits are participating this year, including the St. Louis Area Foodbank. A discussion about St. Louis' participation in Giving Tuesday, including a mechanism to donate via Twitter. "We've seen trends going towards the online sphere," said St. Louis Area Foodbank communications manager Ryan Farmer. "We want to be an organization that's ahead of the curve and looking at trends and how people are getting their information, how they're interacting with organizations that they want to support and we felt like this is a great opportunity to engage people, get people interested." And Giving Tuesday is a social media-focused movement, said Chris Sommers, co-founder of Givver. "What's really great about Giving Tuesday - they've branded themselves #GivingTuesday because it really is all about the web." said Sommers. #GivingTuesday trended on Twitter during Giving Tuesday (December 3). According to Farmer, St. Louis Area Foodbank has seen a 90 percent increase in online giving in the last four years. The foodbank is also registered to receive donations via Givver, a mechanism Sommers helped create that allows account holders to donate with a tweet. Individuals sign up on Givver.com with their credit card information, and then when they want to donate to a cause, they tweet the dollar amount they want to give, the Twitter handle of the organization they are donating to, and #give. Givver then deposits the money into the nonprofit's bank account. "It is the fastest, most frictionless, most social way to give," said Sommers. "We use the phrase give where you live," he added. "The next generation doesn't like snail mail, they don't even like email. They have conversations socially and so Givver lets them capture conversations and give where they live [social media]." Sommers emphasized that the process is secure. The website is encrypted and all credit card information is processed by a secure credit card processor. Givver also does not currently make a profit from donations. No fees are charged to donors or nonprofits besides the $0.30 plus 2.9 percent credit card processing fee. In the future, Givver may monetize the operation by charging corporations that want to associate their brands with Givver by providing incentives. Note: St. Louis Public Radio also participated in Giving Tuesday. It is not currently registered to receive donations via Givver. For veterans struggling to adjust to civilian life, playing music can provide a means of focus and escape. That's the founding idea of Six String Heroes, a non-profit organization based at Jefferson Barracks. 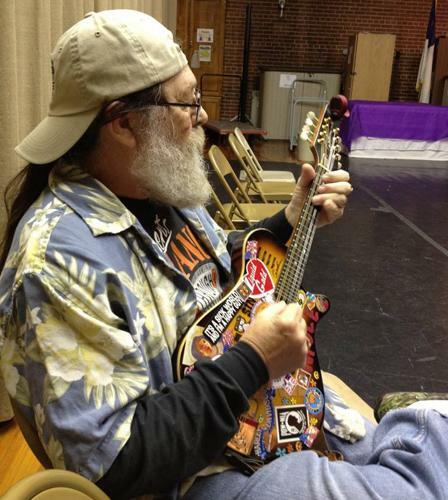 The organization connects St. Louis area veterans with guitar lessons as a means of music therapy. After six lessons, veterans can earn a free guitar. So far, more than 170 guitars have been awarded. 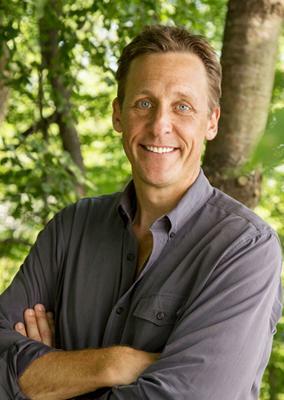 Less than three years after graduating college in 1989, Jim Ziolkowski quit his corporate finance job at GE and started buildOn, an organization dedicated to building schools in impoverished nations and after school programs in America's inner city schools.